When it comes to travelling, we know that safety is of the utmost importance. 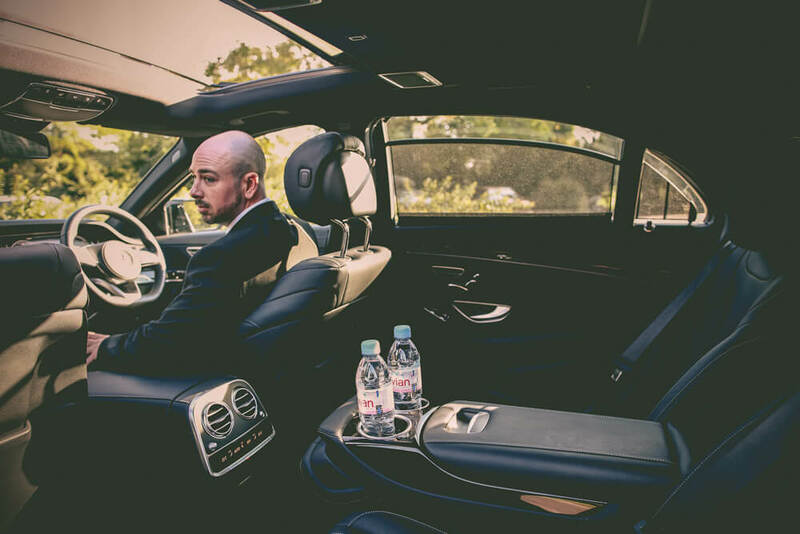 To put your mind to rest, hire from our professionally trained expert Close Protection team to ensure you can relax and enjoy your luxurious journey in comfort. Here at London Luxury Chauffeuring we know how strenuous and troubling travelling can be, especially when concerning safety levels. That’s why we prioritise our clients security and safety above all else. With our team of expertly trained Close Protection Officers, you can rest assured that your journey will be smooth and carefree, leaving you to unwind and soak in the deluxe extravagance of your experience. 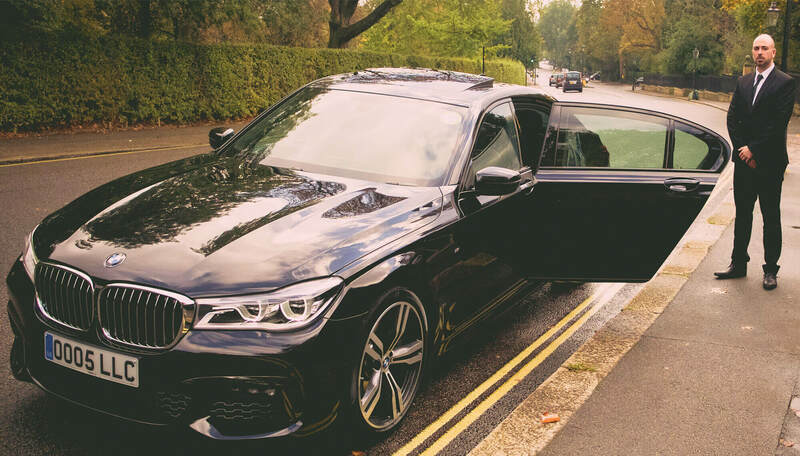 Professionally trained, our chauffeur bodyguards are highly skilled and experienced within the security field, with all officers required to have previous work experience in either the armed forces or specialist police sectors. Disciplined in a multitude of defensive and strategic fields, our drivers have extensive training in evasive driving, surveillance and security protection, and are licensed by the Security Industry Authority (SIA) with first aid qualifications. Our team of protection officers provide unparalleled first class protection in a discreet and tactful manner. No matter the occasion, our officers will leave you at ease in the knowledge that you’ll have a safe and secure journey, guarded and protected by a prepared and alert team of skilled professionals, all whilst enjoying premium opulence and exceptional service in one of our luxurious motors. Would you like to hire a luxury prestige vehicle for business or pleasure? With the Mercedes E-Class you get both! Quality transportation at its finest perfect for airport transfers, executive business trips, and private events. 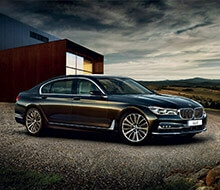 If you are looking for the ultimate chauffeur experience, our brand new chauffeured BMW 7 series is the car you need! This car offers outstanding comfort and luxury for all your journeys and comes with all the very latest BMW in-car technology. Looking to hire the perfect luxury car? Let the Mercedes Benz S-Class give you the ultimate executive experience and arrive in style for all business trips and private functions. 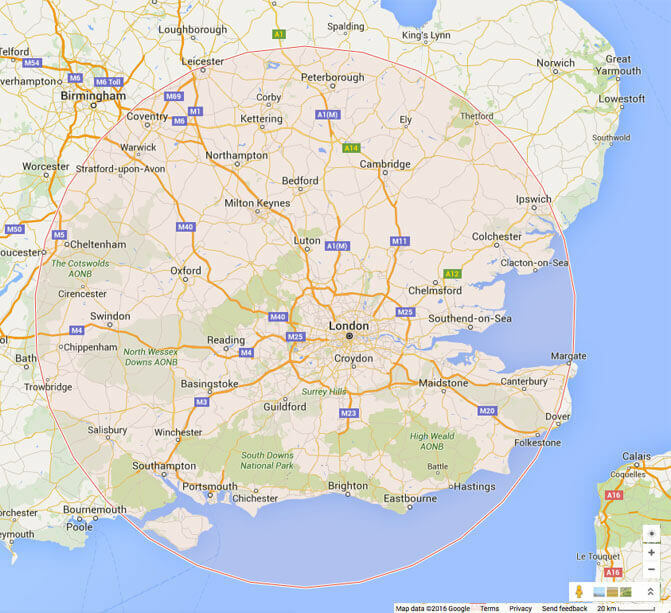 Are you a large group that would like to be chauffeured around London? The Mercedes V-Class in the most prestigious luxury people carrier that seats up to 7 passengers. 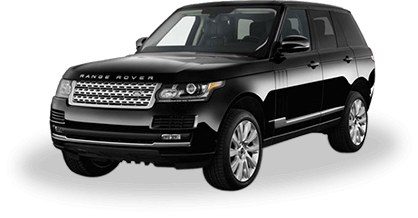 Tantamount to perfection, the Range Rover Vogue is the definition of luxury and elegance. Renowned for it’s sporty and sleek body, yet refined and lavish interior, this is the perfect vehicle to hire for any executive event. Stylish, suave and sophisticated, the Range Rover Autobiography is a modern day masterpiece that perfectly harmonises classic luxury with sleek and refined modernity. Elegant and chic, this is perfect vehicle to hire for any exclusive event. If you’re looking for an incomparable chauffeuring experience, look no further than the elegant Bentley Mulsanne for the ultimate luxurious drive. A perfect combination of dramatic opulence paired with a flawless design. Do you have an important event to attend? The Rolls Royce Ghost makes a grand entrance each and every time as it holds the most prestige in the world of luxury vehicles.